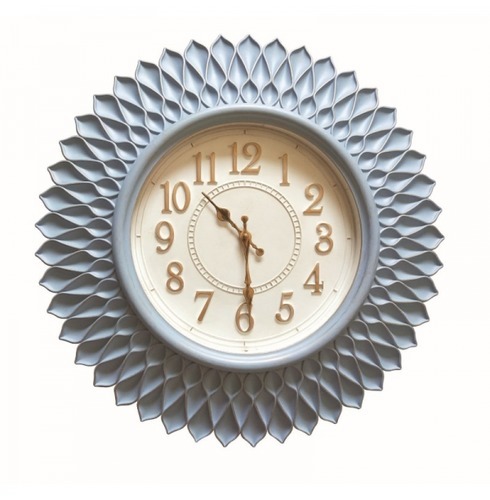 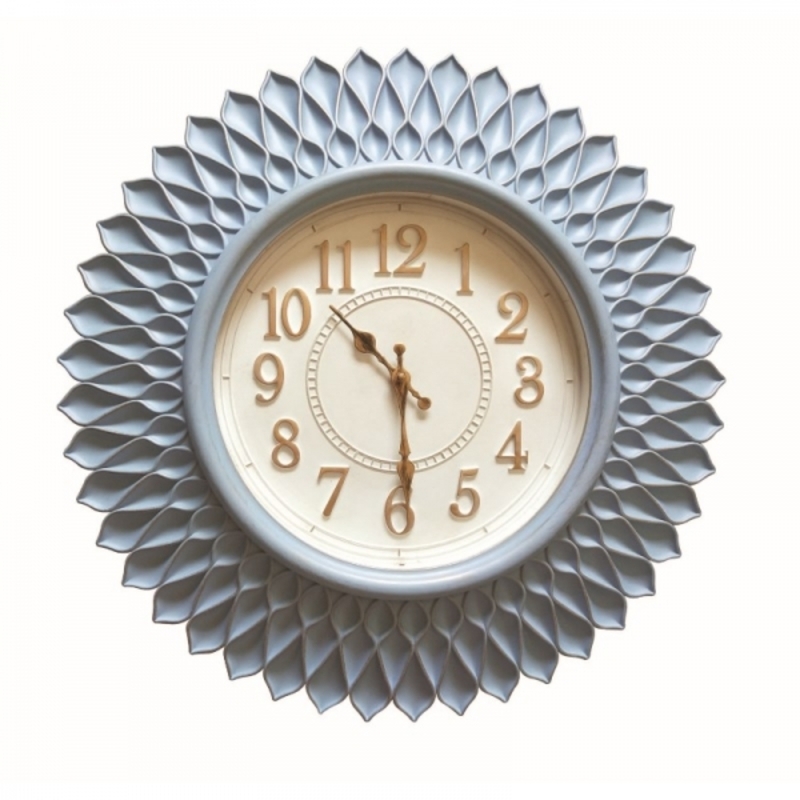 The Radiant is a large 56cm diameter clock that has a great petal design around the edge. 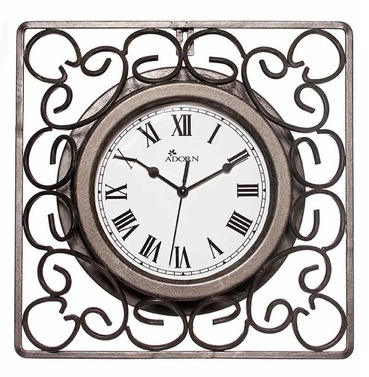 With it gold hands, numbers and cream/white back makes the clock stand out. 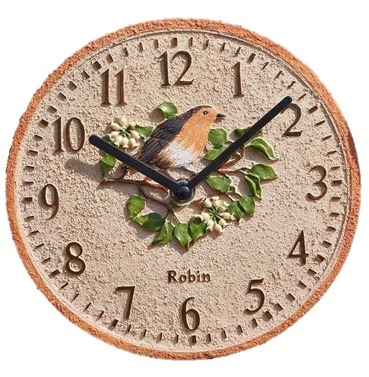 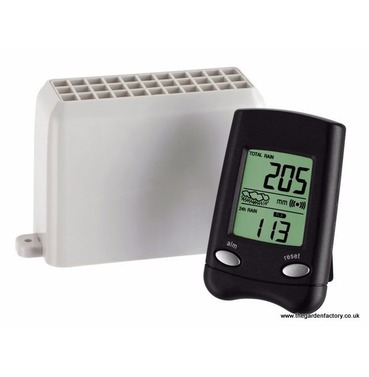 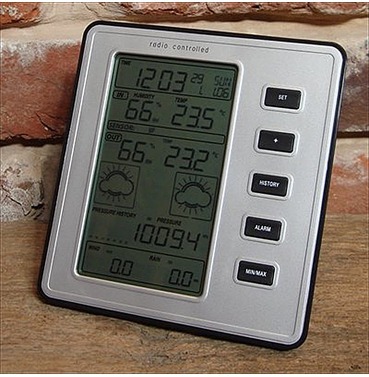 Robin Garden Outdoor Clock 8"